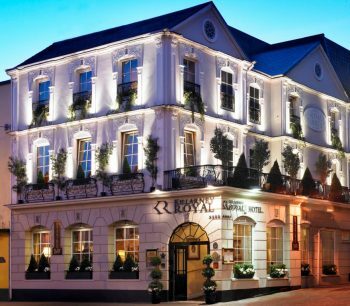 Short Business Description: Boasting spacious ensuite accommodation in Ballsbridge with superbly appointed features, this Dublin City hotel is popular with guests and locals alike. 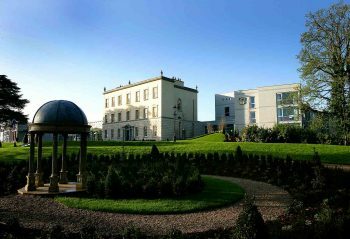 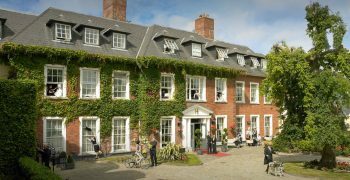 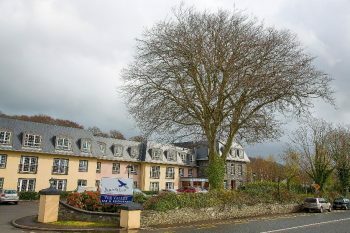 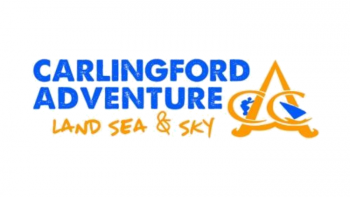 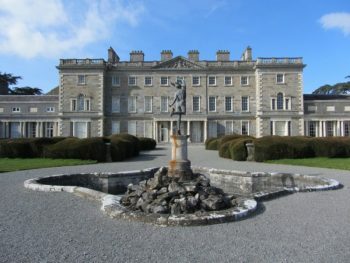 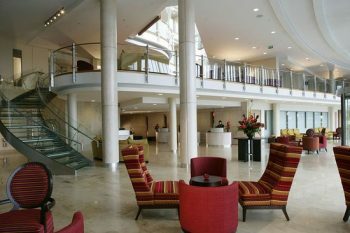 Short Business Description: At Hayfield Manor 5 Star Hotel Cork, our family owned, luxury boutique hotel, we believe that a visit is an experience in itself. 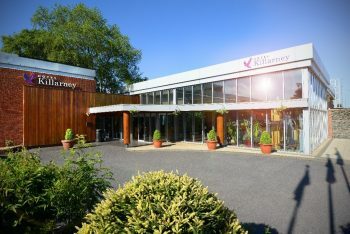 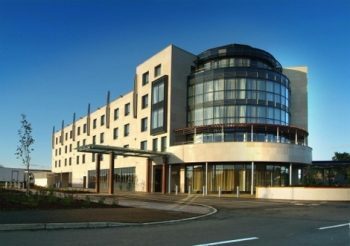 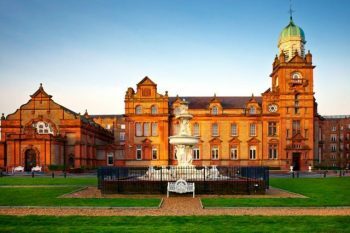 Short Business Description: Enjoy a fantastic Team Building weekend when you stay at the wonderful Hotel Killarney!